We ensure good security practice by providing regular Drupal core patches to the sites we support. Staffed by the HITS Solutions Center. We take care of configuring the initial Drupal database. You don’t have to install anything. We monitor and patch Drupal modules that have security updates. We install front-end caching on every site so your web pages load faster. We optimize our servers for Drupal performance and can respond to spikes in site traffic. We have Apache Solr integration for search.  We can set up and configure cosign UMICH (Level-1) login. Is This Service Appropriate for Sensitive Information? Sites containing PHI or any other sensitive information should not use this service. If you need help managing sensitive data, contact the HITS at 734-936-8000. Visit U-M Hosting to learn more about this service.